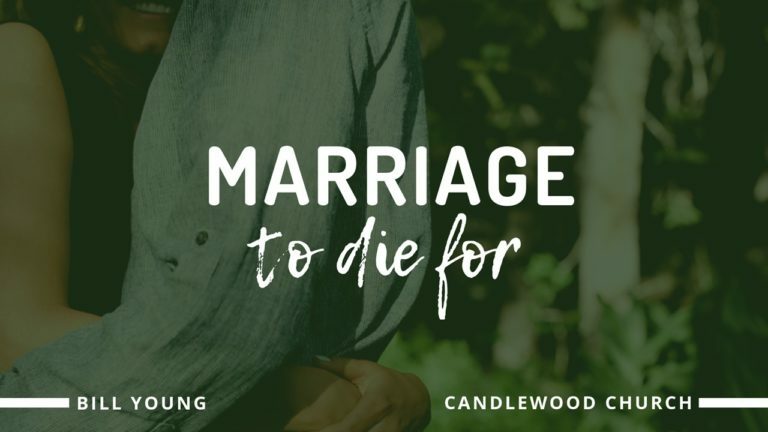 Candlewood Church in Omaha, NE is excited to announce this year’s marriage conference – “Marriage to Die For”. The conference will be hosted at our sister church, Candlewood Church Lincoln at 2640 R Street, Lincoln, NE 68503. The marriage conference speakers are Bill and Mary Young, who will share insights and truth for a “Marriage to Die For”. For Bill and Mary Young’s bio, the schedule, and to register, please click here. We send a newsletter out, typically once a month, to keep you in the loop of what’s going on.